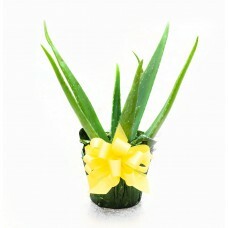 Shop » Houseplants » Aloe 6"
Aloe is a staple for any home owner or college student. The juice in the leaves can be used for many skin ailments like burns, and it is easy to care for. It should be kept in moderate filtered light and watered when the soil becomes dry to the touch. 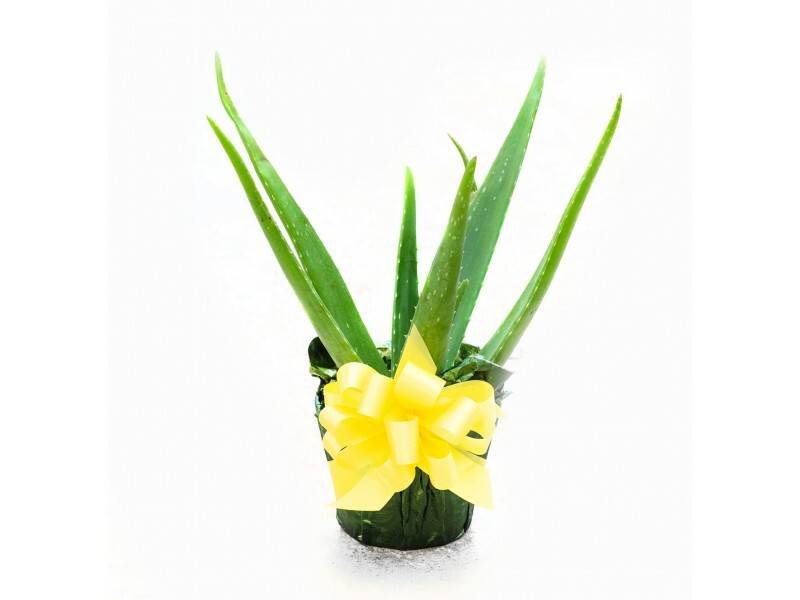 Remember, aloe is a succulent, so make sure to keep it in a pot with holes in the bottom so that the soil can dry out in between waterings.